EASTERN Ranges Talent Manager Sean Toohey is looking forward to his second season in the role, with a number of top-agers this year filling key roles in their bottom-age year in 2018. Toohey came on board a month out from the start of the TAC Cup season, and while the year itself was not one of the Ranges’ finest seasons, Toohey is confident the experience from 2018 will hold the side in a strong position this year. Toohey said the training over the off-season had been promising with higher fitness levels than the previous year, and seemingly more prepared with the extra year in the system. While injuries have struck the club, Toohey said the practice matches in the lead-up to Round 1 had given the Ranges plenty to work with and are looking forward to the challenge against one of the strong NAB League sides, in Oakleigh Chargers. Some talented Ranges are already showing signs of a promising year after strong practice match performances. Toohey said the Ranges’ top prospect, Jamieson Rossiter did not play against Calder Cannons, but said he was impressive in the game against Gippsland Power, and will spend some time in the midfield as well as his natural position up forward. An over-ager to keep an eye on is Cody Hirst who had a “rotten run” with injuries in his top-age year and has returned to the Ranges and will rotate between wing and high half-forward.Toohey said Hirst is “electrifying when he gets the ball with his pace and the angles he cuts and can hit the scoreboard and provides really good defensive pressure”. Add in developing key defender James Blanck, and 2018 best and fairest winner, Mitch Mellis and the Ranges have a good core to rely upon in season 2019. While the top-age group will make up the bulk of the side after becoming established players last season, there are still a number of bottom-agers to watch. Toohey said the 2002-born crop have some slick ball users with high smarts that will set them apart throughout the next 18 months. 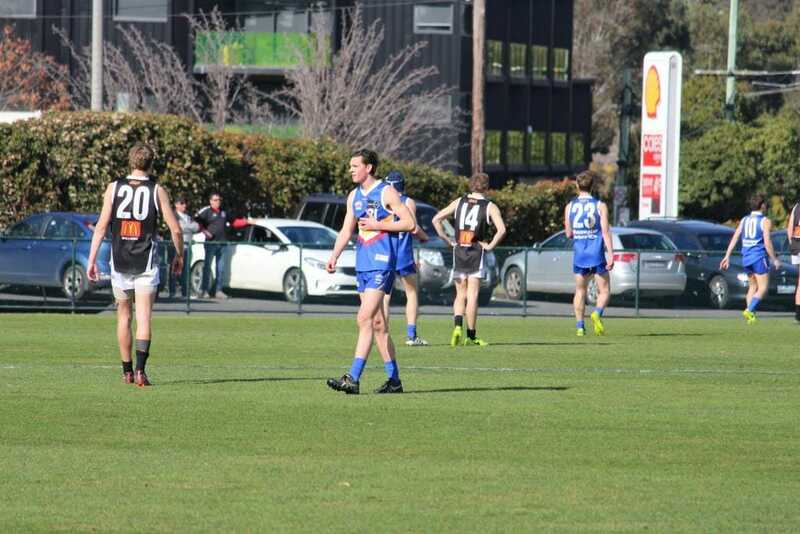 In 2019, Eastern is looking to improve on its two-win season from 2018, but the focus remains squarely on development and getting more players drafted into the AFL after a barren year last year following the bonanza that was 2017 with 11 players selected. This year, the playing group has determined how they want to be renowned on the field, settling on a competitive and never-say-die attitude, win, lose or draw. Eastern Ranges begin their season on Sunday when they tackle Oakleigh Chargers at RSEA Park, Moorabbin.